“For me, the most important aspect of our job is the forging of strong relationships over time, developing trust as well as conducting oneself with professionalism. Our Company strikes just the right balance of being not too big and not too small and this is what really makes the difference; we are in direct contact with our clients and we make them feel we always care. Before life as a charter broker, Angela’s early career saw her working on the computer classes business. Angela was born in Padua, Italy and is a mother first of all. So, most part of her free time is dedicated to her 18 years old daughter and her 10 years old son. She likes spending time with them travelling, socializing and savoring delectable food and wines which serve as inspiration for her recipes cause she loves cooking too. She also likes skating, reading and writing but the greatest passion of all is singing. She always says she could not live without music. Consciously living in the present, she deeply appreciates the simple things in life. Eleonora started her career in the yachting industry in 2006 when she was employed by Levante Mare srl, an Italian brokerage house. She was assistant to all the three sales brokers Alessandro, Alberto and Daniela Vetuschi and took care of the website updating. 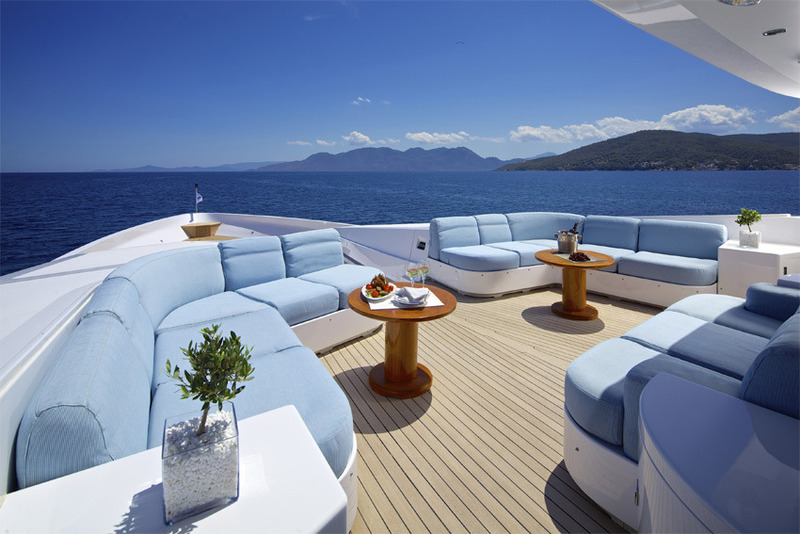 In 2010 Levante Mare srl started to operate in the Charter Industry too; from that time Eleonora started to assist Angela Zurlo and her Charter Department. 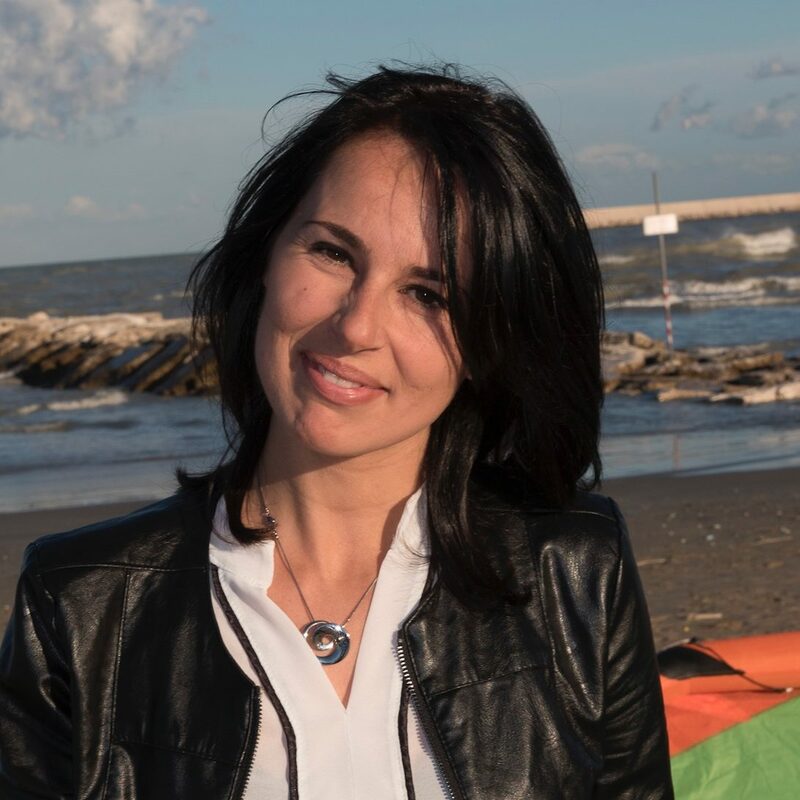 In 2015 Angela split from Levante Mare srl establishing her own Charter Company and employing Eleonora as her charter assistant. 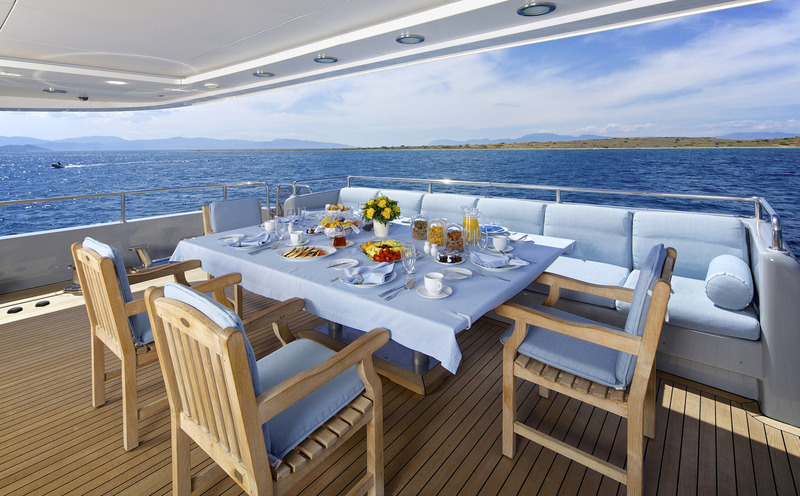 Eleonora is a Mybanet/Yachtfolio user since 2010, having her own account and knowing its Conditions of Use very well. Eleonora graduated in Foreign Languages and Literature at the University of Urbino, one of the most ancient and rich in history cities of Italy. During her university career Eleonora spent some months abroad; she moved to London twice, where she worked as au-pair and once in Salamanca (Spain) where she attended Spanish Culture classes at one of the prestigious private schools of the city. 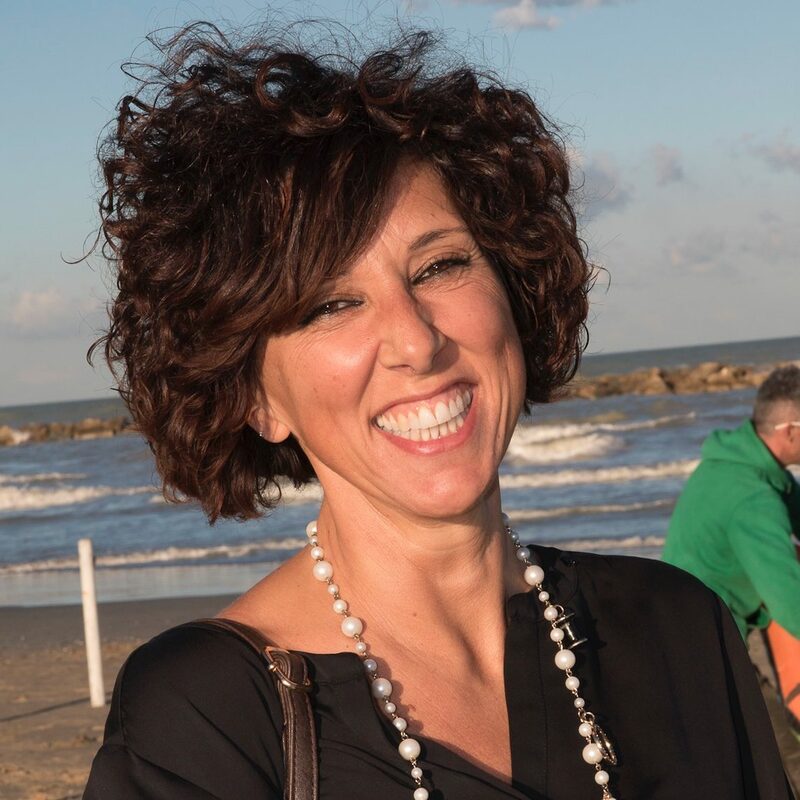 Prior to joining Levante Yachts, Eleonora gained professional experience in a variety of positions working as receptionist and head waiter in the Hotel & Catering industry and as English teacher of evening classes and substitute English teacher at Primary schools. Eleonora enjoys photography, taking walks along the sea and spending quality time with her two “puppies” (2 and 5 years old) dedicating them most of her spare time. 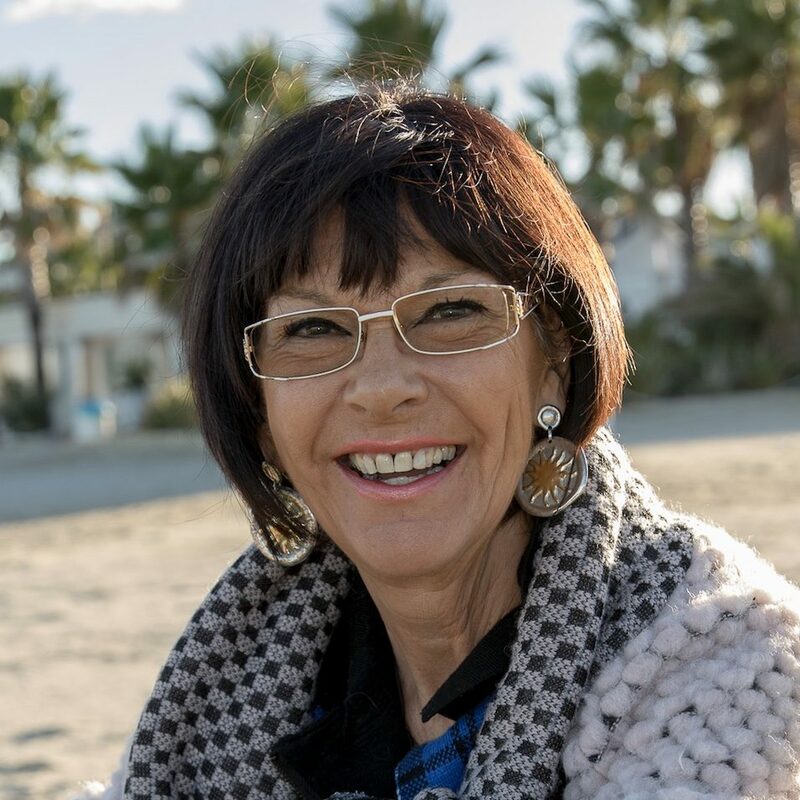 Daniela Buoso is one of the most experienced yacht brokers in the business – with knowledge built from a highly successful and gratifying yachting career. Daniela was raised in Padua, Italy and spent her early years working in the computer business – when computers were the future and internet was only a dream – together with her husband, co-founder of the Company they owned. After many successful years in the computer industry Daniela and her husband Lanfranco felt the need to change their boring lives; being yacht owners and tied by a strong passion for the sea, they set up their yacht AMC 20 for charter and in 1992 performed their first charter season in the Mediterranean as Captain and Stewardess/chef. They spent 2 years working as crew on their own yacht and after that they moved in Marche region where they established Levante Mare, a brokerage and charter Company, opening offices in Porto San Giorgio first and in Sanremo later. Daniela’s philosophy as a broker has always been to provide clients with a vessel of the highest pedigree and quality. Her clients have always been loyal to her and come mostly from referrals. This has been proven in the sales of many major vessels, up to 150′ in length. However, she loves the creativity and challenge of new construction projects. Pursuing her love of yachts and sea, she and her husband purchased several yachts in the past years, before Lanfranco in 2009 passed away: a 50′ CR Cantieri Rizzardi, a Canados 70, a Ghibli 24 meters, a Maiora 24 meters. Daniela was not capable of being “yachtless”, that’s where her deep knowledge for yachts comes from. On the personal side, Daniela has 2 daughters (Angela is one of them) and 4 sons plus 13 grandchildren. She enjoys sailing, reading, dancing and redesigning and restoring classic homes and yachts.